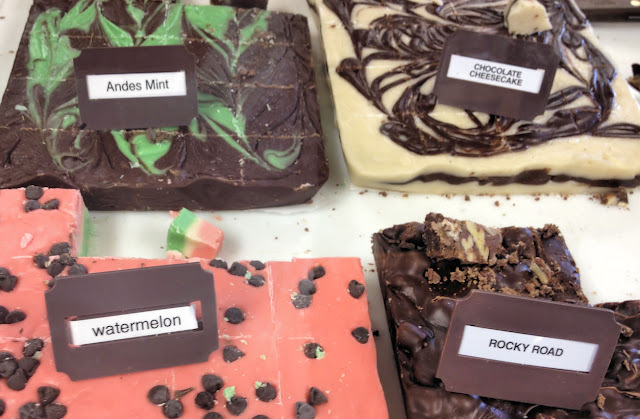 Ham Orchards makes their own fudge. I think I'll try the watermelon on the next trip. The Texas Marlins baseball team finished play in the summer baseball league. This past weekend they played in the Texas Teenage High School Eligible Boys State Tournament. They played all day Saturday and Sunday. They made it to the Semi-finals Sunday afternoon where they lost to the Athens Hornets. The tournament had a field of 28 teams. The Marlins are made up of players from the Terrell area, with the majority playing for Terrell High School. They take a few weeks off before fall ball starts.